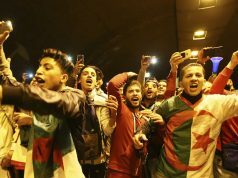 Algeria’s Abdelaziz Bouteflika's saga nears its end as the embattled president is left with no alternative but to resign. 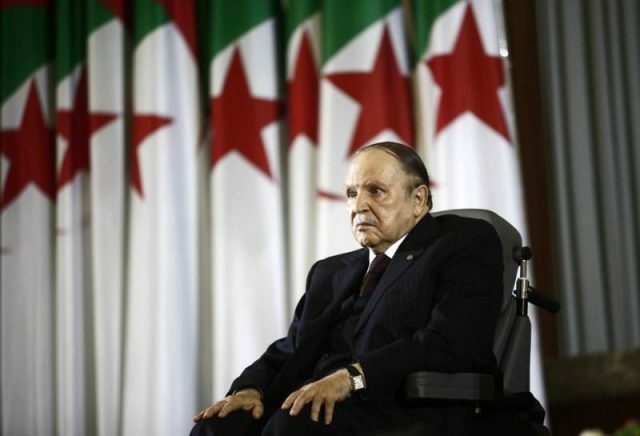 Rabat – Algerian President Abdelaziz Bouteflika has decided to step down from his office before the end of his mandate on April 28. Bouteflika’s decision followed a major cabinet reshuffle on Sunday. The president announced a new government after a major protest carried out on Friday, March 29. 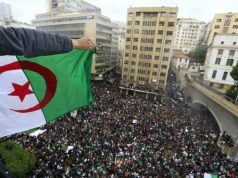 The protests erupted when Bouteflika’s office announced that the ailing president will run for a fifth term. 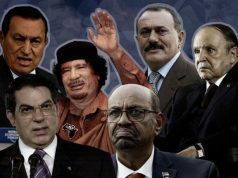 The announcement comes weeks after Bouteflika appointed a caretaker government to complete the transition period by the end of which he would cede his position to a president elect. Among the replacement made during the government reshuffle, Bouteflika dismissed Lamamra Ramtane from his two posts: Deputy Prime Minister and Minister of Foreign Affairs. Newly appointed head of government Noureddine Bedoui remained as Prime Minister. 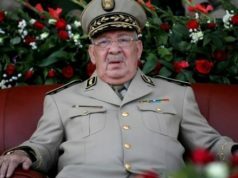 Ahmed Gaid Salah, who has been calling for the resignation of Bouteflika, remained as top chief of the Algerian army and deputy defence minister. Ennahar television channel reported that Algerian security services seized on Monday the passports of seven businessmen over corruption allegations. Police also arrested Algerian businessman Ali Haddad on Saturday night at a border post with Tunisia, according to AFP. 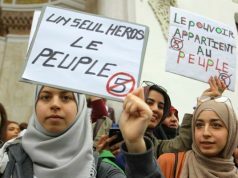 Algerian police also prevented all private jets from “taking off and landing until the end of the month,” according to France 24.